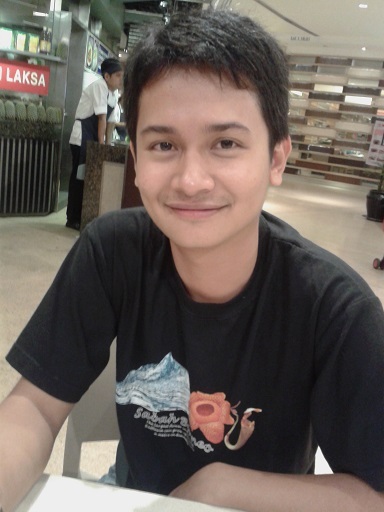 Those who really know me know that I honour friendship; as per what I have written in the previous entry (https://undomiel84.wordpress.com/2013/09/26/dear-friends-here-my-umbrella-for-infinity-from-shahrill-ramli/). 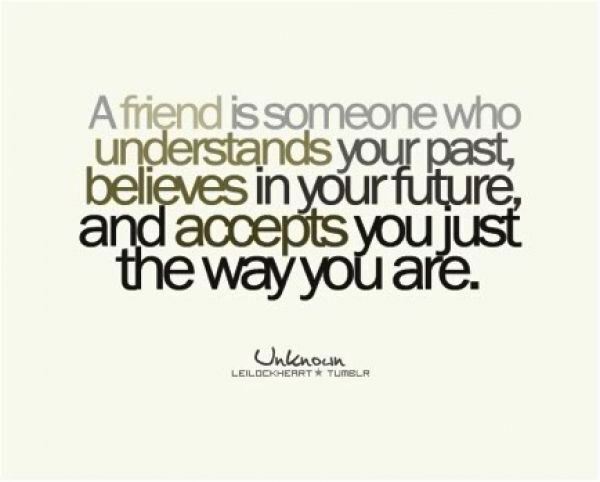 For me, friendship is a bond that you build with people around you and is sacred. But of course along the way, like I said, too; time does savagely brutalize the warmth of a friendship. 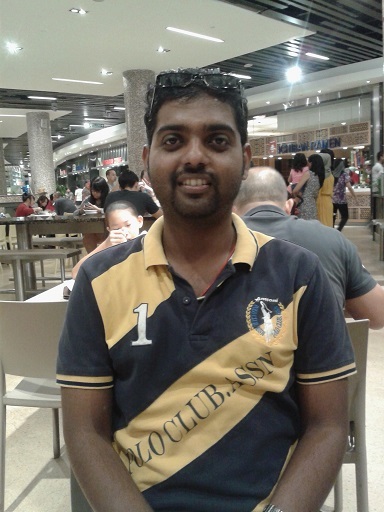 My Penang Free School bestfriend, Tamilchelvan from 1997-2001. 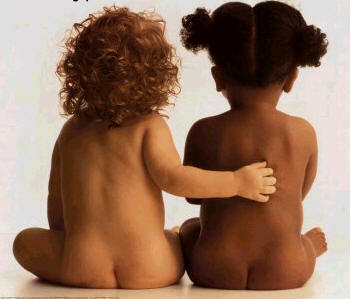 Friendship transcends religions and races. 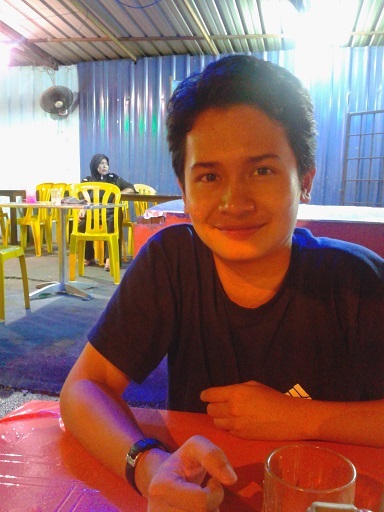 It feels nice to meet old friend who is exactly like how we used to know him/her. God bless you, my friend! 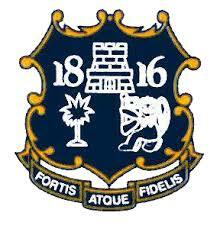 “Fortis Atque Fidelis”. 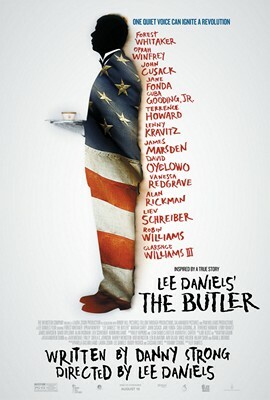 We did manage to catch a movie entitled “The Butler”; starring Forest Whitaker, my inspiration Oprah Winfrey and many cameo appearance by A-listers such as Jane Fonda, Alan Rickman, Cuba Gooding Jr, Vaanessa Redgrave, John Cusack, Minka Kelly, James Marsden, Robin Williams, Mariah Carey and many more. 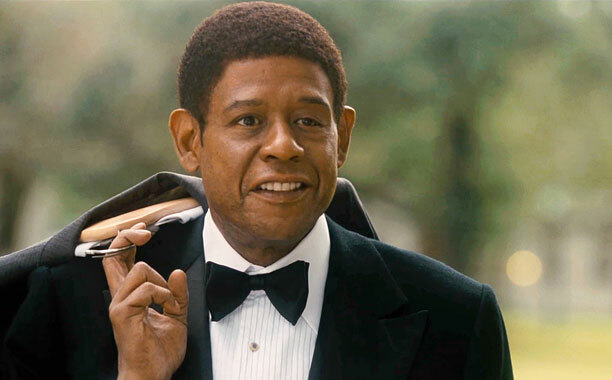 Honestly, I think Forest Whitaker did absolutely brilliant performance in portraying the role of protagonist Cecile Gaines BUT I felt that the director didn’t really explore his talents that much; so did for Oprah’s role as Gloria – the drunkard wife; I think that if the director explored more about the character and gave memorable scene, Oprah could shine even better! Above all, the film was OK for me as I am a historical freak but I am afraid that it was a bit draggy – and having Mariah Carey as the mother of Cecile who was raped-by-the-white-owner-and-then-go-nuts; I’d say… hmm……not convincing! 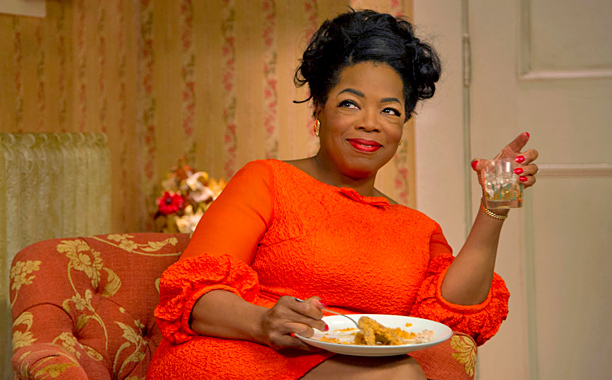 Oprah’s understated performance. She could be brilliant if director explored more! But, it was OK nonetheless. It’s good to see some historical elements in silverscreen masterpieces. And my heart fell for the Black Americans – on their struggles and how they had to face the Klu Klax Klan! Eeerie! But, they dared to dream like what Martin Luther King once said – and now Barack Obama, the first Black American President reigns for second term (,”). History, as it is. – The lesson? Never forget where you come from. Always remained earthed and floored. I do relate to that. 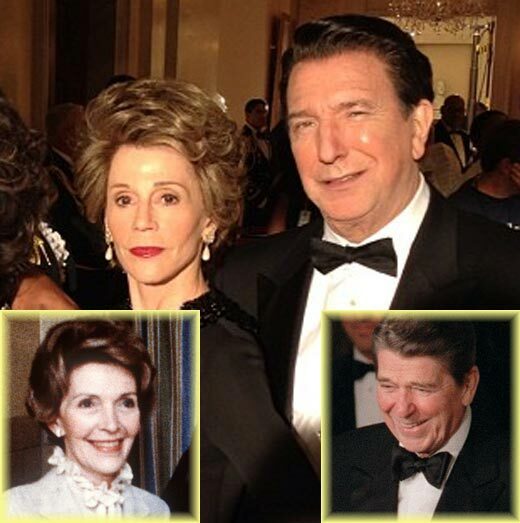 Both Jane Fonda & Alan Rickman looked similarly uncanny to Nancy & Ronald Reagan! 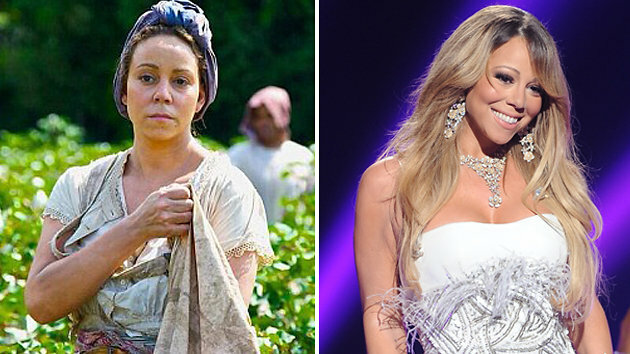 Mariah Carey is too beautiful to be the slave-mother of protagonist! A nay. 200,000 Views : There’s Gotta Be More To Life, Love. It’s 200,000 views for my blog, “In The Mind Of A Childlike” since its inception on 27th May 2008 – during my days as a banker/Assistant relationship manager/loan lender. Yes, I know this is miniscule in comparison to other celebrated or Malay-Language blogs; but it’s kinda fun to note that this blog is garnering external views; as well. Hahaha! 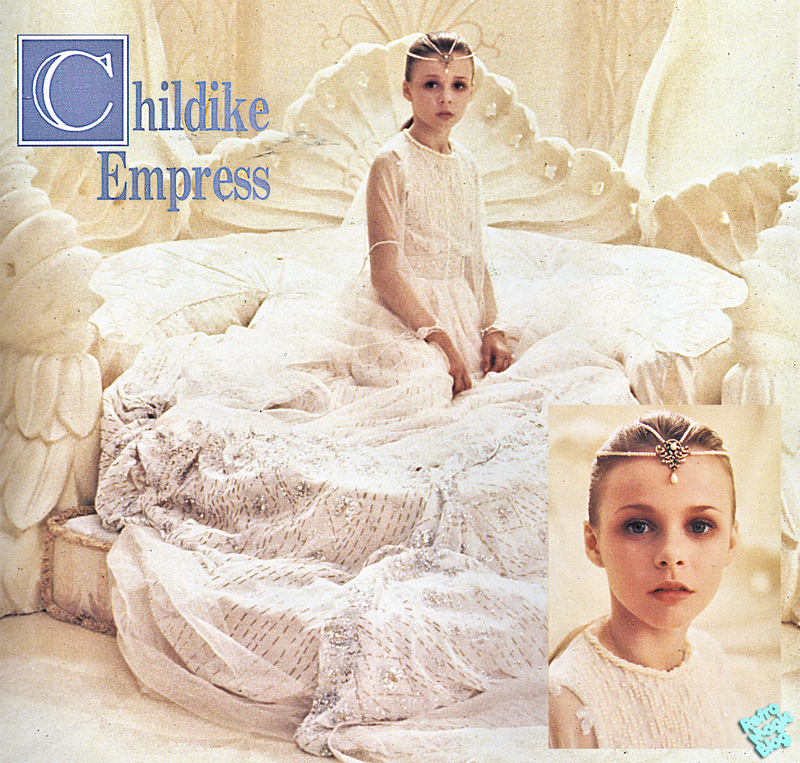 The Childlike Empress from “The Never Ending Story”. An inspiration for me to mould my virtual name. I feel like “childlike” is a suitable tag to describe my infantile features; and that was where I coined the name. 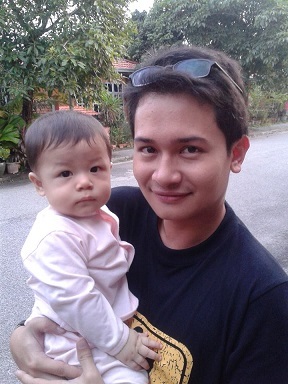 It was in 2011 when the blog garnered its 100,000 views; right after my Melbourne trip as also it coincided with my entry on Siti Nurhaliza’s English debut album “All Your Love” (Refer : https://undomiel84.wordpress.com/2011/09/29/100000-jubilee-views-all-your-love-siti-nurhalizas-english-debut-album/). Well, so far life has been kind to me, Alhamdulillah. I have great personal life and professional life as well. I have someone who is so caring and thoughtful and I never thought I could ever experience such love from someone. I don’t ask much in life; and it is unimaginable to finally know the meaning of being loved and cared about. It has been 4 years and I pray it won’t fade away. In terms of professionally, yes; I am comfortable with my career as a teacher but lately, I have an enlightenment to further my study. Yes, I am now ready to pursue Master, Insya ALLAH. I have been helping a few people with their Master & PhD assignments (and currently is in a case study panel about Islamic Banking; which I view as quite a catch to expand my networking in corporate world) – and to my own amazement, I think – “Hey, I can do these! It ain’t that freaking difficult!”; or perhaps it will consume some time, but I feel it is still manageable. Hahah! 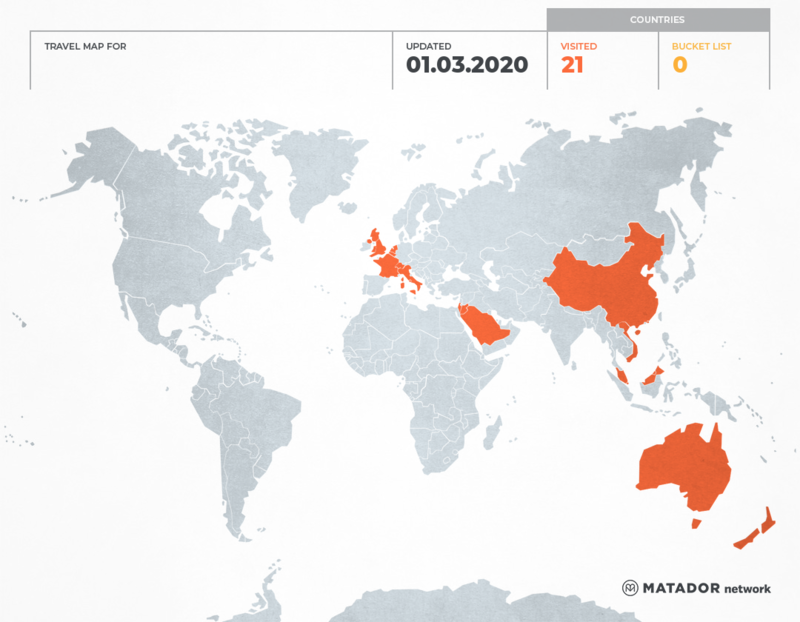 In terms of filial piety, yes; my sister and I had concocted a plan to Sydney, Australia for both Mak and Ayah! It’s a huge deal but I feel that this is the right time; just to make them happy. I mean, what is it a trip to Australia comparing to what they had already laboured upon my sister and I? Felt relieved to see their shocking-but-happy faces when I told them that I sponsored their tickets; while Kakak will sponsor the accommodation there. Amin, hopefully this coming November trip will be alright. You know, giving back to parents isn’t something at loss. 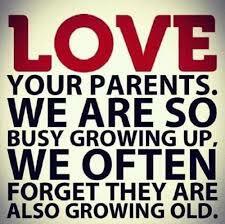 God SWT will reward you back, something somewhere via the Doa of the happy parents. Trust me. Amin! There is nothing greater than to be able to sponsor your own parents abroad. Amin. Thanks to the economical Air Asia. Hopefully, the plan that my sister and I concoct will go smooth-flowing. Amin. (,”) Sydney, wait for us! 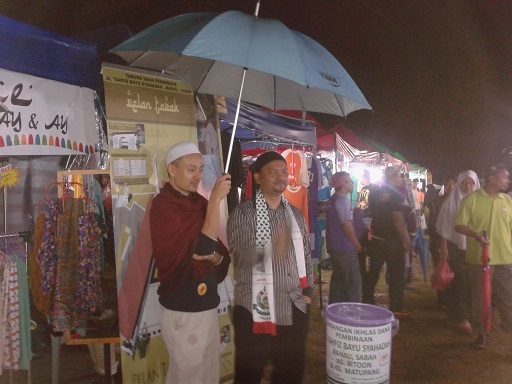 Dear Friends : Here My Umbrella, For Infinity – From Shahrill Ramli. I consider myself as a good friend. I stay true to myself and my personality haven’t change much. My perkiness, my zealous attitude towards people around me has always been like that since I was a kid and remain such as per now. When my perkiness remain, it is a puzzle to see people around me change. Yes, like how the time has been tormenting their physical appearance and etch wrath on the facades, my friends evolved. Yes, people say “sometimes, change is good”. I don’t blame them; in fact I am enjoying my life with my loved one (s) and absolutely a Joie de Vivre. But I have to admit that I am such a sentimental freak. Sometimes, I couldn’t help to lament to see how friendship drift apart. It is sad when some jokes that were meant to be shared as bond between friends are perceived as “childish”; or how jest gestures are perceived as lame as they are not appeal to them anymore. It’s like, the friends you knew are not the ones you knew – they are someone new. I have learned my lesson the hard way. 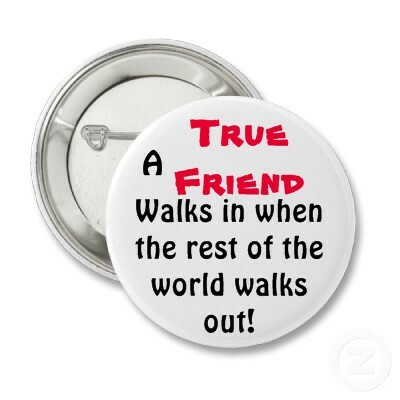 I learned that NEVER EVER assume that long-lost friends are people you knew. You never know what time has been doing to them. You have to treat them like new strangers; you never knew them, thus a complete stranger. Someone you thought to be nice and sweet, could be cruel and arrogant when you meet after ages of hiatus. 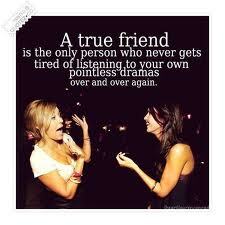 “Friendship is funny. 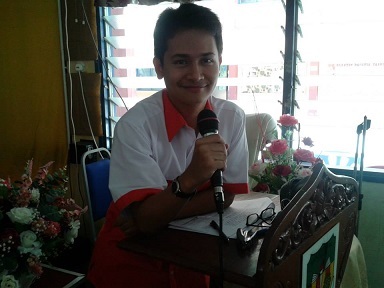 If threaded with care, one would cross the sea of fire for the comrade; otherwise if you don’t water it, it will wither and die from memory.” – Shahrill Ramli, written on 23rd September 2013. Auld Lang Syne @ SK Serendah 2013 : The Last Farewell of Mrs. Hajah Sarbibie bt Ramajan Mohamed. 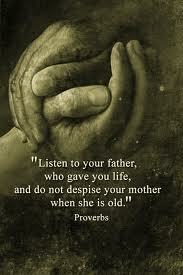 “A good teacher will be remembered but a great teacher will surely be treasured”. 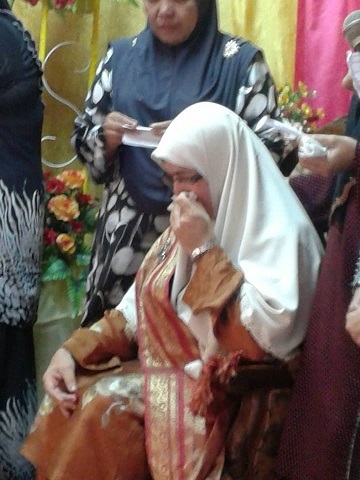 That is what I can sum up when I saw the retirement engagement of my senior-colleague, Puan Hajah Sarbibie bt. Ramajan Mohamed yesterday (and I was also the MC for the event!). 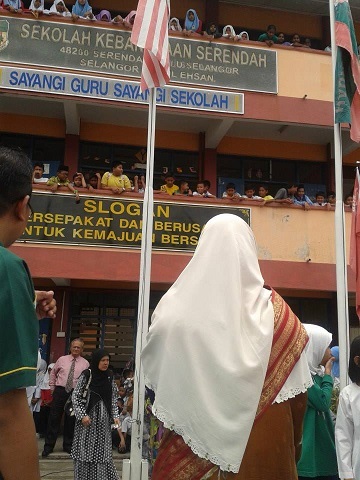 The whole school bid her au revoir; it is an emblem of how Cikgu Sarbibie has left permanent mark in our hearts. It was very touching. Like Beyonce’s song, I guess she can proudly say that “I Was Here”. 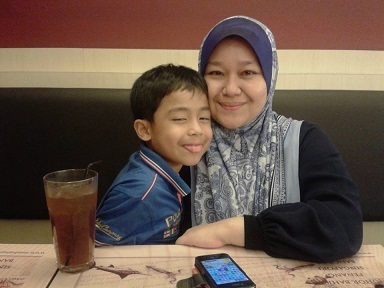 A motherly-figure, calm and always careful with her words to the others; Puan Hajah Sarbibie or affectionately known as Kak Bie is a role model as a teacher and a human to me. Her persona is a tranquil ocean but the impact she left to the hearts of pupils & colleagues are like ancient engraving etched upon the rocks – deep and permanent. As the MC, I myself was caught in the moment and overwhelmed. She inspires me to become a great teacher. She never raised her voice and let alone spank pupils (unlike me); she never waste her time talking or chit-chatting or even loafing around canteen. She always got herself occupied in her little corner desk and settled her tasks. Her handwriting is so tidy and beautiful. 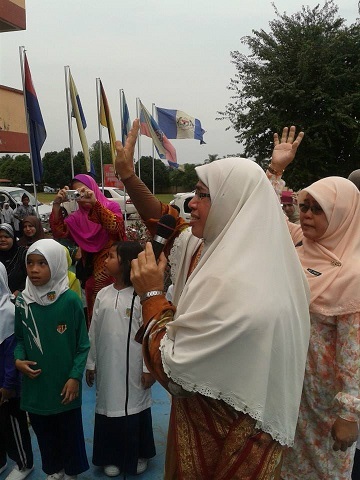 The whole school bid farewell to herl the one and only Puan Hajah Sarbibie bt Ramajan Mohamed. I always like to acquaint myself with older people; I don’t know why. I feel connected and I always love to tap their ideas or experiences by talking to them. As Kak Bie also was a teacher for Red Crescent Society, I always had the opportunity to talk and jested with her. In 2010 or 2011; I learned that Kak Bie won 3rd place in a novel/short story writing of either Hulu Selangor District or Selangor Level; I am not sure – so, I asked her permission to read the story. It was about a teacher helping a poor scrawny Indian pupil who didn’t have money to buy food and was frail and fragile. True to the nature as a teacher, she helped the Indian pupil to buy food and got himself refreshed. Years later, when the teacher was pregnant, an Indian man suddenly came to her house. She was flabbergasted to learn that HE WAS THE PUPIL THAT SHE HELPED YEARS AGO! He remembered what he did for her and came to her house to show his newly-bought car – the immense pride that he was now succeed in his life and he wanted to show his teacher! AND, I was stunned to learn that this was BASED ON HER OWN STORY!!!!!!!!!!!!!!!!!! I was so immensely touched…… Such a great teacher. Getting ready to execute responsibility as the anchor/MC for the event along with Kak Hajah Rozita. Of course, I did the script. Almost got myself too immersed with melancholy when I was reading about her award-winning short story, inspired by her own life experience as a teacher helping a poor pupil. “Kak Bie doakan moga Shahrill berjaya menjadi guru yang cemerlang”. Kak Bie couldn’t help herself. All the while, she remained calm with her head jerked down. From the gesture, you just know her real personality and authentic down-to-earth. 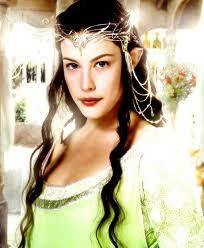 I wish I could be just like her. 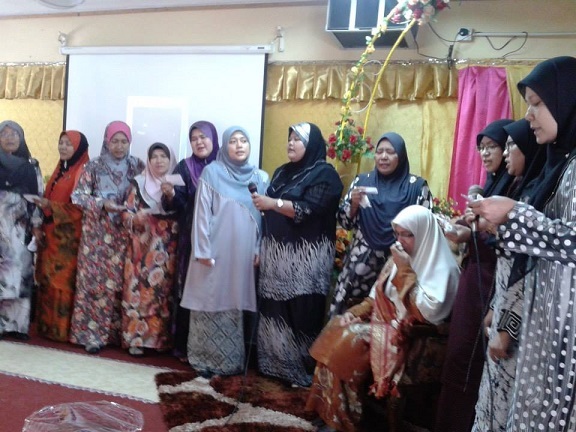 The entourage of teachers serenading P.Ramlee’s classic “Di Mana Kan Ku Cari Ganti?” (Where Can I Find Someone To Replace You) to immortalize our loves to Kak Bie. It was heart-wrenching. 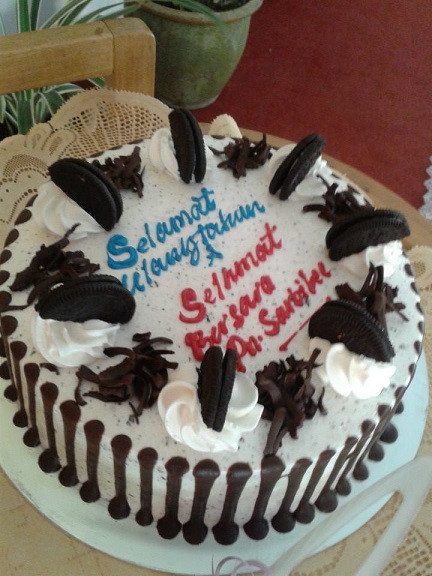 A cake to coincide her birthday on 19th September 2013. 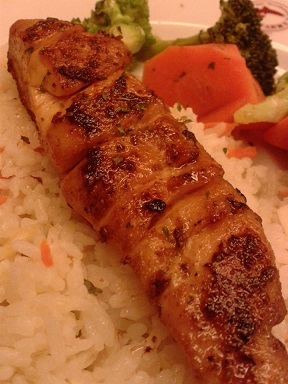 Indeed tears and sobbing aside for a while – eating time! LOL! 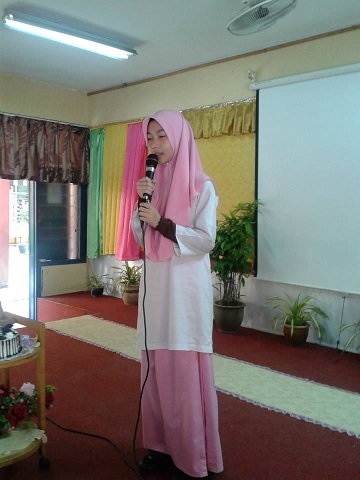 Shafiqah Aqilah, a representative of the students recite a poem for her. 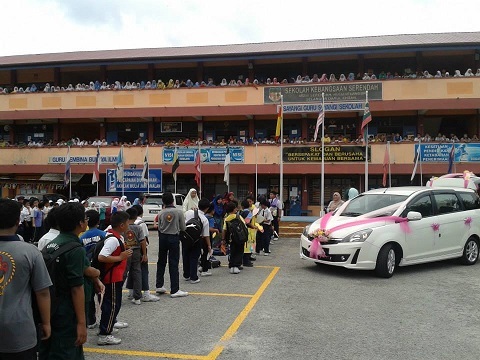 Teachers lined up along the pedestrian corridor to bid farewell to her. Tears were endless. Why? Because Kak Bie make an effort to greet and said kind words/last advises to each one of us! Like a mother to us. That’s why it was so overwhelming. Banner to immortalize the love. 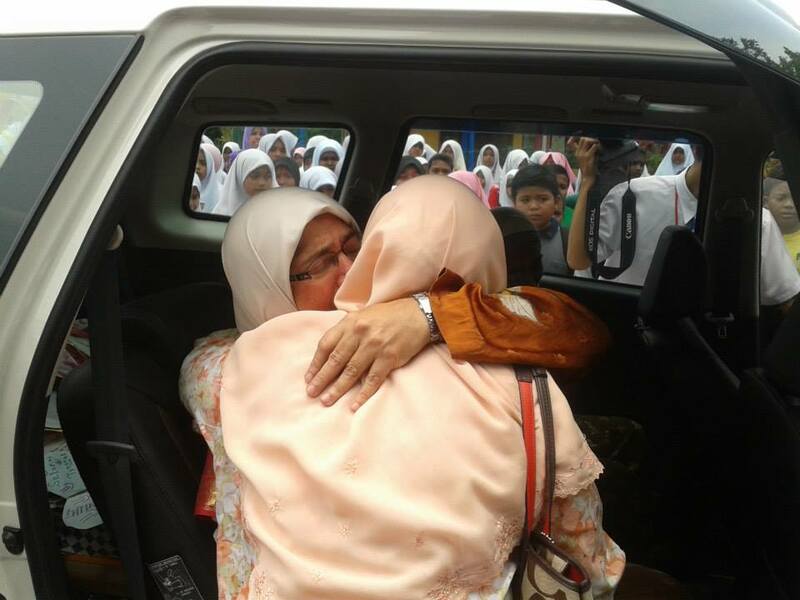 Her last wave to the pupils, the school and colleagues as a Malaysian government civilian. Au revoir, Kak Bie a.k.a. 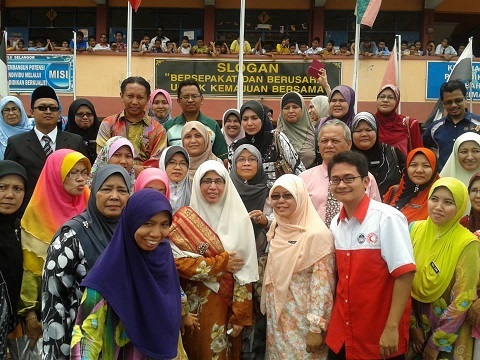 Cikgu/Puan Hajjah Sarbibie bt Ramajan Mohamed! The commemoration was an emblem of how much all of us treasure and miss you as a senior teacher & colleague. In terms of a teacher, you have vast knowledge and experience; in terms of a human, you are a devoted and calm mother-figure that is always dear and only have good things coming out from your mouth. I am honoured to be given chance to get to know you despite the brief 4 years. Hopefully, I could be like you – touching people’s hearts and make difference in their lives with my presence. Amin. Happy September, The 16th! 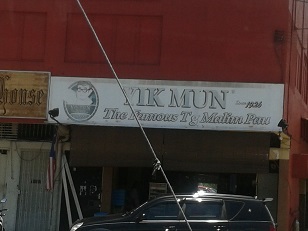 : “Vikingdom”, The Malaysian-Norse Affair & Yik Mun Pau @ Tanjong Malim! 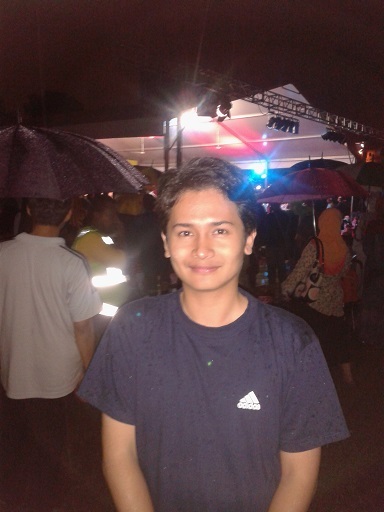 Malaysia Day was on Monday, 16th September 2013; so I took the opportunity to go back to Jitra, Kedah. Since Kakak has to go back every weekend to breastfeed Raess, she joined me going back (partly it can save budget as well; along with Rifqi). Happy Malaysia Day! 16th September 2013! Raess Nafiz & I. 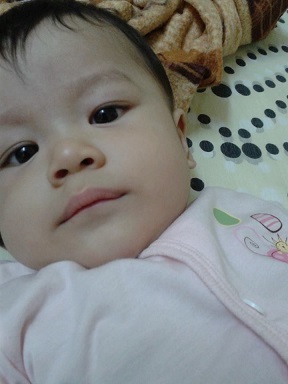 My cute second nephew. On the way back from Jitra to the central region, we dropped by at Tanjong Malim since Kakak was curious about the famous Yik Mun Pau which is heavily associated with Tanjong Malim. Yes, the chinese name invited ambiguities-due-to-religion-issue; so we Googled information to verify it. My search found this URL address of Tanjung Malim official site : http://mdtm.gov.my/pauyikmun; recognizing the halal-certified by JAKIM; so my sister and I thought it was OK to venture to the popular Pau – although when I told a few of my colleagues in school today about this little eating adventure, it received a few mixed remarks due to their ambiguities over “the names” and the so-called heathen connotation and doubts. Well, my sister and I are particular with food but when there are evident that provide us to alleviate the doubt, we settled for that; especially when I see JAKIM certification exhibited on the wall of the restaurant. Still, it is prerogative….. 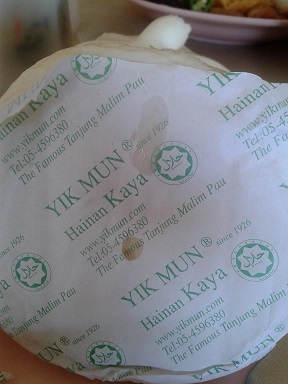 The famous Tanjong Malim’s Yik Mun Pau! Halal logo at the wrapper. The Pau. 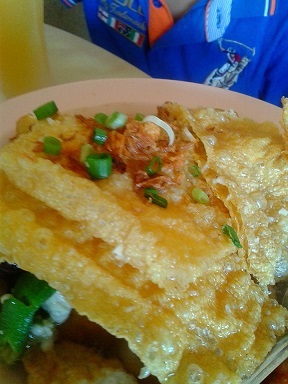 For me, they were just OK but Kakak loved them so much! They are soft in comparison to other Pau. 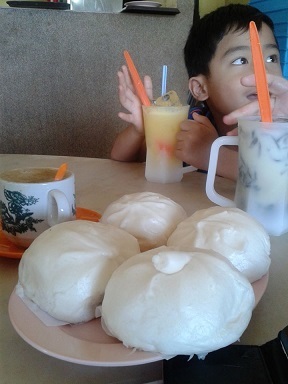 Anyway, for me it was just an OK but my sister loved the pau and Yong Tau Foo. Rest at Serendah and then resume journey to send Kakak to Tabung Haji HQ since Abang Zam is working overtime as the Hajj season is approaching. I love the ambiance there. It exudes ethereal and tranquility. 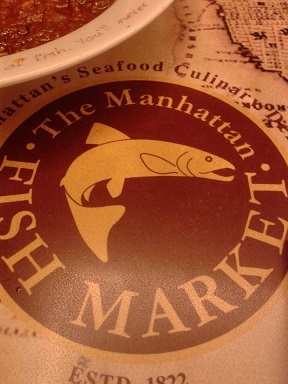 (,”) Dined at the nearby Manhattan Fish Market at Ampang Park and then off for social rendezvous! I was adamant to watch “Vikingdom” since I am a KRU avid fan for their endless effort in putting Malaysia into the world cinematic map. Furthermore I enjoyed watching their previous out-of-cliche Malay language films adventures as per “Cicak Man” (Refer to my blog entry at : https://undomiel84.wordpress.com/2008/12/12/malayan-lizard-cicak-man-2-black-planet-planet-hitam/) and also “Merong Mahawangsa” at https://undomiel84.wordpress.com/2011/03/16/the-malay-bloodlines-chronicles-majestic-minangkabau-regalia-seri-menanti-old-palace-spirits-of-northern-kingdom-hikayat-merong-mahawangsa/. 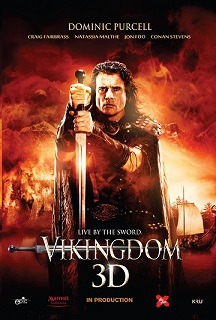 But for “Vikingdom” – although I think that the theme of adapting the Norse folklore into the silverscreen is somewhat unique and seemingly appeal to the international audience, the narration of the sequences were frail and messy. Yes, I know that the budget for the movie was small in comparison to Hollywood action pack movies and the idea to produce such movie is commendable BUT the CGI was somehow seemingly like a straight-to-the-video; the costumes which were supposed to blend with the story seemed so apparent like a costume-made-for-Halloween (take note of the red color of Thor’s beard! ); and the selection for the actors to play the role. I know that Dominic Purcell made it OK in “Prison Break” but to select him as the protagonist of the movie was somehow a wrong choice. He seemed emotionless without really portraying the essence of being Erick The Bloodletter (we didn’t feel the agony!). Although I love KRU and their endless momentum to catapult Malaysia to international stardom, “Vikingdom” isn’t my cup of tea. Sorry. I give 3 stars outta 5. Familiar shooting location at Kellie’s Castle, Perak! Beauty and brawny but fail to impress – Dominic Purcell, Natassia Malthe & Jon Foo. Busy day! (,”). P/S : Anyway, prior to the screening, we had to stand up for National Anthem. I saw a few people REFUSE to stand still ( a nerdy guy) and two girls laughing and snap pictures. I got angry that HISSED at them THREE TIMES throughout the song; and then I blabbered things in English (surely these are people who thought they are too elitist to be typical Malaysians; hence only speak English). By judging from the faces, they only speak manglish maaa…. Ngongkoi! (Stupid in Hokkien!) Such assholes! Sheesh! Conan Stevens as Thor. He looked the part but unfortunately, the costume designer dyed the beard and the hair TOO BRIGHT – unnatural look! Suit for Halloween costume, though…. Sigh…. 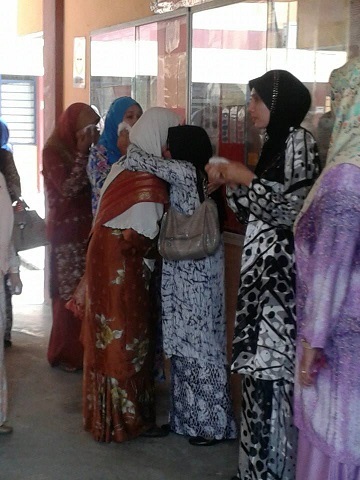 The Heart-Jitters : Science & English UPSR 2013 Exam Papers @ SK Serendah, Hulu Selangor! 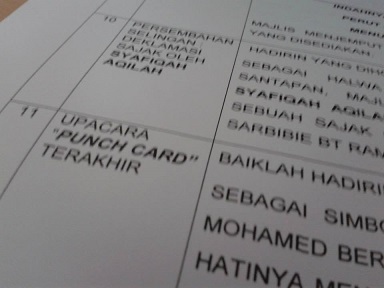 So, today is the 3rd day of UPSR for both of the subjects that I teach – that are Science & English. For this year, I managed to squeeze myself out from being forced to become the UPSR invigilator since my school has a new Headmaster now (,”). Although I don’t teach Year 6 pupils this year; but the heart-jitters are all the same as these pupils were the ones I taught in Year 4 & 5 and I have been replacing a few colleagues for weekend extra classes as well as the personal night classes/tutoring! Amin. Good luck! – From IKIM.fm advertisement. 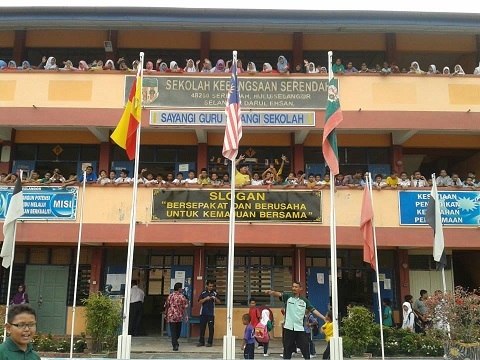 From 10th September 2013 until 12th September 2013, the school is now facing the Judgement Days; the days of which our one-whole-year efforts (in fact 2 or 3 years prior to UPSR) will be on the stake. With all the sweats rinsed, all we can do is being Tawakallah. Amin! My 5 Brilliant 2012. 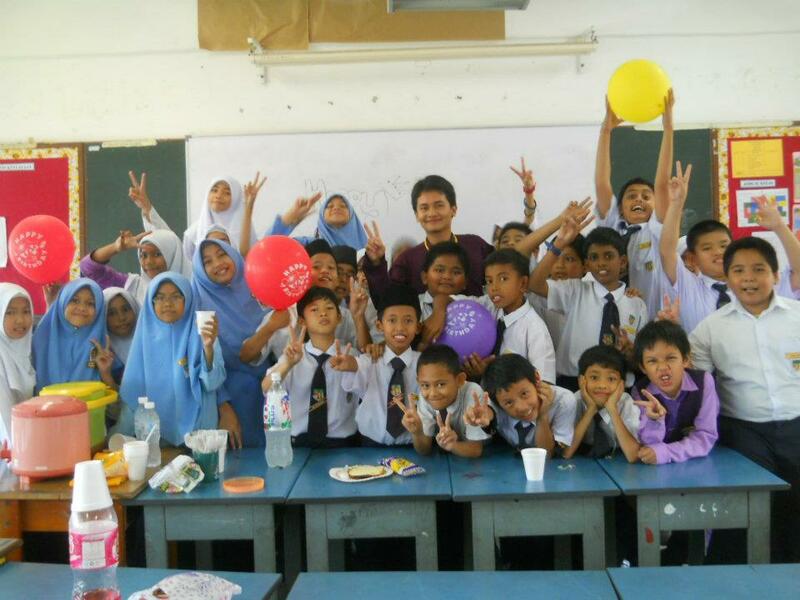 Time flies dear pupils. You guys are already in Year 6 and are taking UPSR now. Good luck. 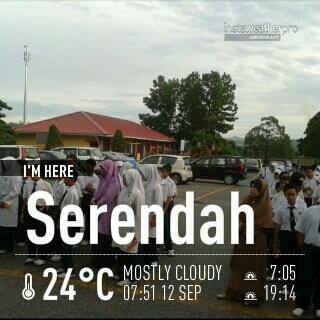 Good luck dear SK Serendah 2013 pupils! 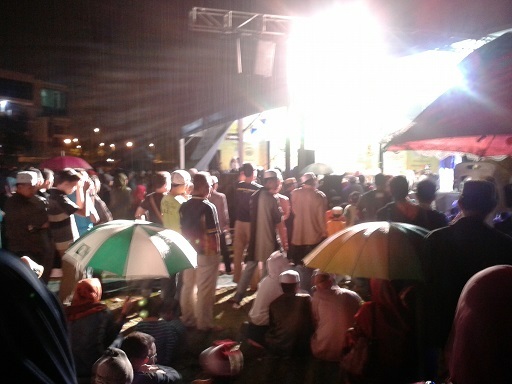 The Almighty’s Serendipity : “Pray 4 Gaza, Egypt, Syria & Rohingya” Carnival & Concert of IKIM.fm @ Bandar Baru Bangi, Section 15. I have never attended any concerts all my life, though I do have the inclination of attending one or two concerts of my favourite artistes. But the plans remain un-materialized until… tonight! (,”). Yes, popping the cherry tonight. Sound so enticing, innit? Hahaha LOL! 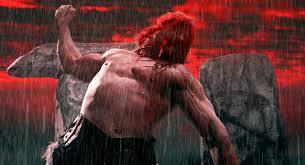 As usual, had my weekend rendezvous (watched “Riddick” which was by the way not recommended! A turkey, in my opinion!) and so happened that we were hanging out circa Bandar Baru Bangi and it occurred to my mind that IKIM.fm (which by the way has been the radio station I have been listening for the past 1 year and a half now – goodbye to Sinar f.m, Hitz.fm or Red f.m!) was organizing an event called “Pray 4 Gaza, Egypt, Syria & Rohingya” Carnival at Bandar Baru Bangi Seksyen 15; but I just don’t know when as the advertisement was just a glimpse of wind breath. So happened that suddenly the advertisement was aired (just as I was thinking about it!) and it stated that the carnival would be held on 7th September 2013 – which by the way was tonight! Talk about God’s serendipity! So, off we went to Bandar Baru Bangi Seksyen 15 (with the help of my Navigation application!). 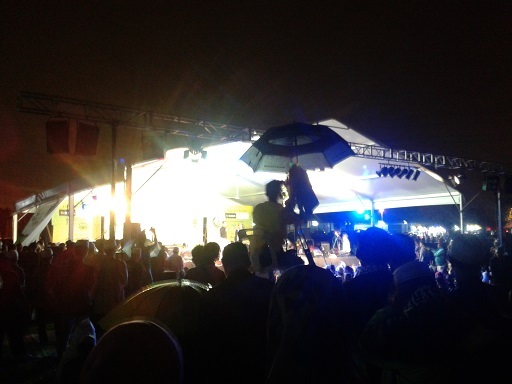 The crowd thronged the opening albeit it was drizzling and wet! We were quite shocked to find that the venue which is Kompleks Sukan Bandar Baru Bangi is situated in the middle of housing estates; and you could see there were a lot of cars parked along the roads and lanes. It was nice seeing that the event received great responses from fellow Malaysians. I love the atmosphere of seeing booths erected selling “Jubah” (robes) – I am just a robes fan! ; and a lot of Islamic merchandises (skull caps, perfumes, holy books, religious audios, etc) as well. 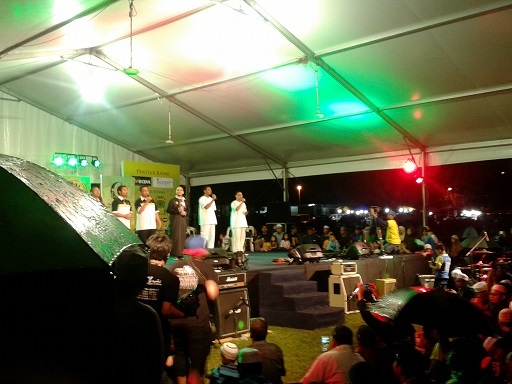 At the opening area, big tents were erected with stage for artistes to perform Nasheeds, poems and all. 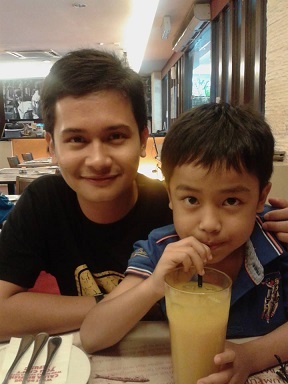 Yatt Hamzah, a celebrity. 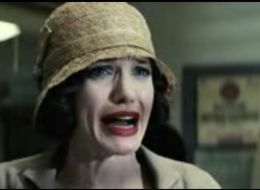 So blurry; so I searched a Google Image of her (below)! She was carrying a donation tin. A good effort to use star-power for a good cause. Ameen! 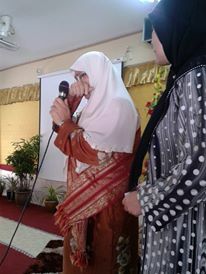 Nazrey Johani, the ex-lead singer of popular Nasheed group Raihan singing for donation to build a “surau” at Ranau, Sabah. Beautiful voice, Subhanallah! There were few familiar faces of Islamic celebrities present AND guess what? I bumped into TWO of SK Serendah ex-pupils!!! Whoa, what a small world!!! Hahhahaha! 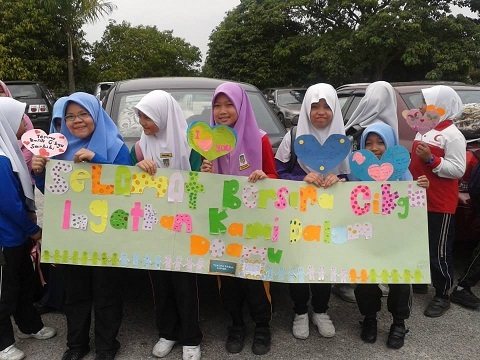 Now that both Iffah & Aisyah Harahap are now studying at Sekolah Bina Insan, under Kolej Universiti Islam Antarabangsa (KUIS); they both attended this event! 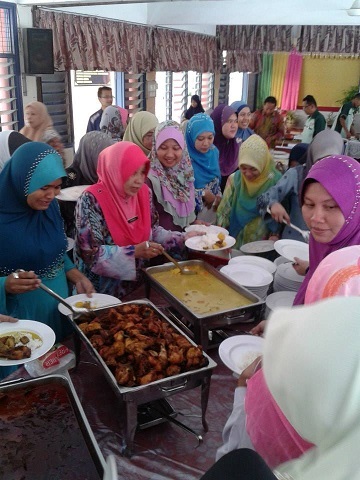 I personally feel proud seeing them growing to be fine Muslimahs and hopefully, they will continue that etiquette. Seeing these girls aspire to lead pious lives when most of their adolescent friends are too intoxicated with “couplings” and “love-dovey”; it just make my night with pride! Subhanallah! 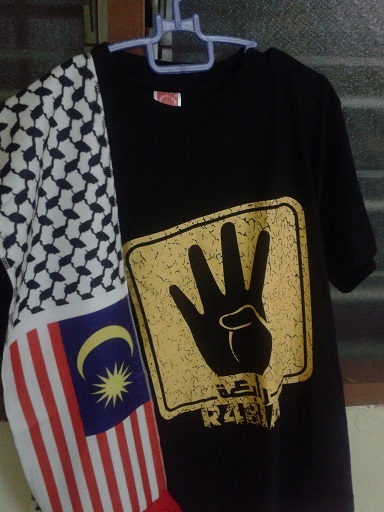 I even bought a “Rabaa” shirt which I always wanted and someone bought the Malaysia-Syria-Egypt muffler for me as a treat. Awwwww, hahahahaa! Thanks! 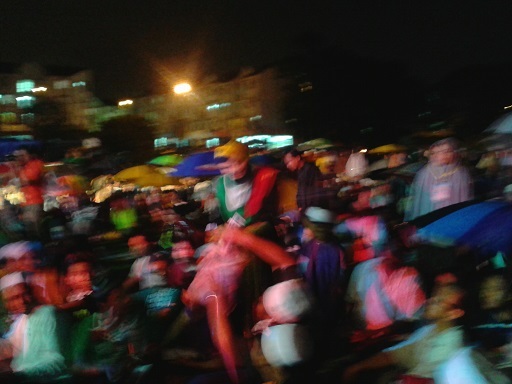 Although it was drizzling and the field was drenched wet, people still thronging the place. I felt great that I was able to attend the event. Hopefully, what we do as a Malaysian to help our Islamic brethren around the world will be blessed. Amin! 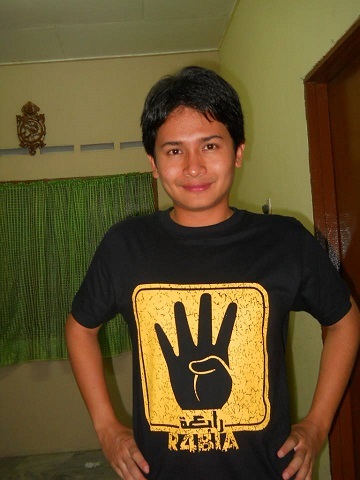 My Rabaa t-shirt and a muffler treat. Our little help for this good cause. Ameen!